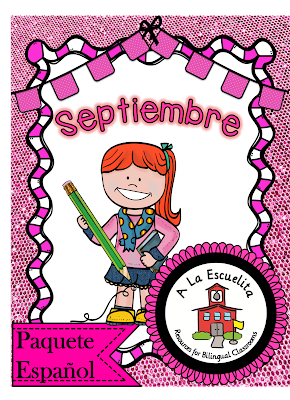 I just finished updating "Septiembre"! 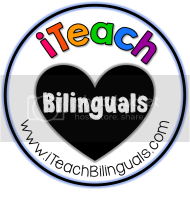 If you own it, please download the updated version. If you don't own it, buy it today for half price, only $7.50!